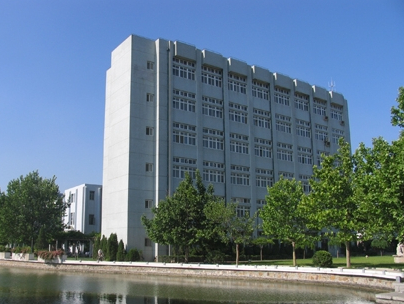 Tianjin Polytechnic University (TJPU) is a state-run full-time institution of higher education, which is jointly financed by Ministry of Education and Tianjin Municipal Government. In 2003, TJPU received outstanding marks in the “Undergraduate Program Evaluation” sponsored by Ministry of Education of the People’s Republic of China. The university has a long history, with its earliest departments established in 1912. 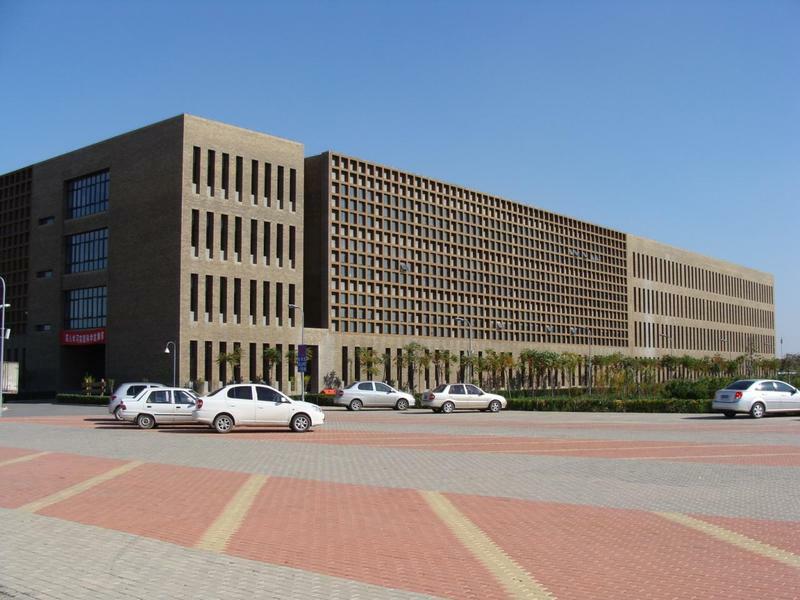 TJPU is a multidisciplinary teaching and research university, which offers undergraduate and postgraduate degrees in science and engineering, arts, liberal arts, management, economics and law. The university consists of 16 colleges, offering bachelors, masters and doctors degrees. It has 28,000 full-time students (2012). The 460-acre-strong new campus has been completed in the scenery spot of Xiqing District. Currently, there are 1,600 full-time teachers in TJPU, of whom more than 700 are professors and associate professors. TJPU has also specially engaged over 50 academicians from the Chinese Academy of Sciences, the Chinese Academy of Engineering and renowned foreign scholars as visiting scholars and part-time professors. TJPU has established international relations with more than 50 institutions in Europe, North America, Asia and Africa and about 800 international students every year study in TJPU. The motto of the university is “rigorous, strict, realistic and truthful”. In the past 3 years, the university has undertaken nearly 1,000 scientific research projects on various levels, among which 300 have gained National Science and Technology Progress Award, Invention Award and Science & technology Progress Award. Most of the products of the research have been nationally or internationally patented. TJPU is the frontrunner in China in the scientific research on textile composite materials, hollow fibre membrane separating technology, special functional fibre materials, textile oiling agent, semiconductor lighting, and production of electromechanical equipment integration, etc. The university has over 60 research institutions in cooperation with some famous enterprises, including Motian Membrane Science and Technology Company, Functional Fibre Development Centre, etc. TJPU is now taking great initiative in meeting the needs of the educational development in the 21st century and the economic construction in China, by optimizing its resources and deepening its reform. Sticking to the principle of overall development in learning and personality, it aims at cultivating inter-disciplinary talents with a solid academic foundation and wide career potentials. By 2010, TJPU will have met standards of high quality of education and training; high levels of scientific achievements; high standards of university facilities; high reputation of the university both at home and abroad, and become one of China's first-rate universities in science and technology.